MagiCAD 2019 includes all of the new features and improvements from previous MagiCAD releases. Please see also the feature highlights from the latest MagiCAD 2018 UR-1, UR-2 and UR-3 releases. 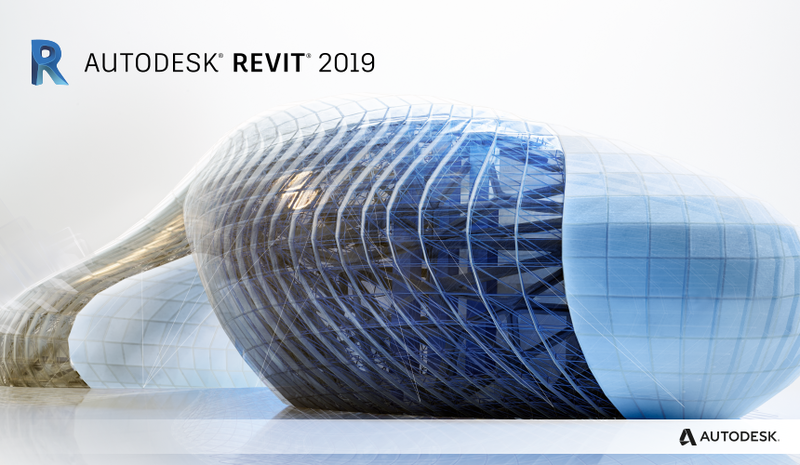 MagiCAD 2019 is compatible with the new Revit 2019, as well as with the previous two Revit versions 2017-2018. 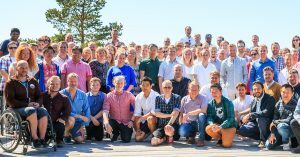 MagiCAD 2019 provides you with access to all of the latest MagiCAD functionality regardless of which of the supported Revit platforms 2017-2019 you are using. 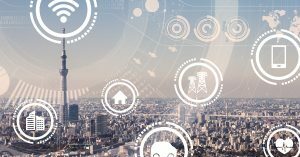 It is now possible to summarise power loads from spaces to switchboards, enabling accurate evaluation of the power requirements for each switchboard. 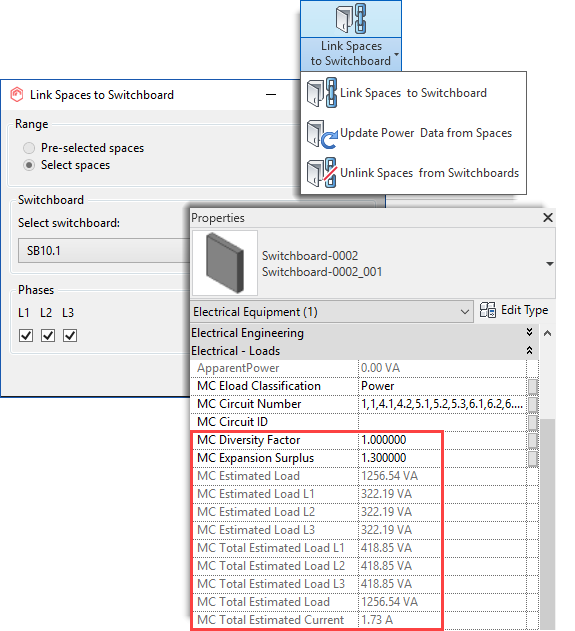 Using native Revit’s Electrical Loads tool, you can define lighting and power loads for each space. Phases can be defined to each space to make it easier to achieve balanced loads. The power requirements from the spaces can be summarised to the linked switchboard and all the way to the main switchboard. The estimated current can also be calculated for each switchboard. You can also summarise power from extra-low voltage (ELV) devices to circuits, making it easy to check the power load of an individual fire alarm loop or similar. MagiCAD enables you to update and calculate the estimated lengths of wires based on the model and include the lengths of the wire instances in bills of materials (BOMs). 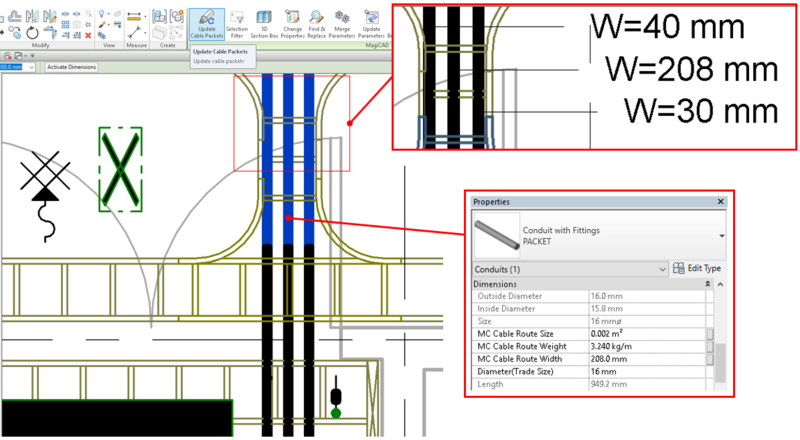 MagiCAD calculates the orthogonal lengths of the wires by default. If needed, there is also the possibility to add some additional length to the estimated total length using the Additional Length parameter. 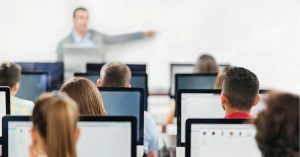 Once the lengths have been updated in the printout views, you can calculate, for example, the total lengths of similar cable types in bills of materials. Cable diameters and widths can be summarised to evaluate the required cable tray width. 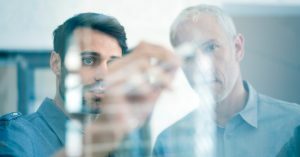 The Update Cable Packet tool enables several or even all cable packets in a project to be updated simultaneously, making the process more streamlined and efficient. When the cable trays are updated, the total diameters and widths of the cables are automatically summarised by a new parameter. 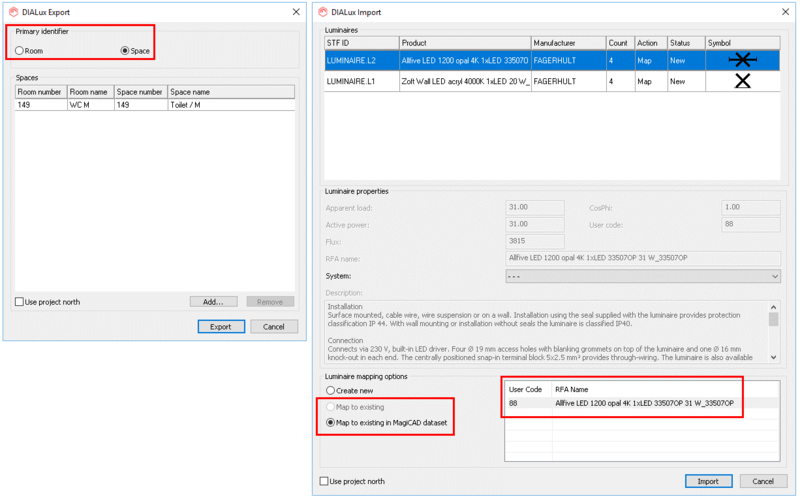 The improved interface enables you to select identifiers for the spaces exported to DIALux as well as store the luminaires imported from DIALux into the MagiCAD dataset. You can select space or room names or numbers as identifiers for the spaces, which makes it faster and easier to find specific spaces after the export in DIALux. The improved import function enables the luminaires imported from DIALux to be saved also into the MagiCAD dataset as basic box or cylinder shapes, with each shape containing the correct luminous flux value as well as the RFA name. The RFA can also be renamed in the import dialog. When the luminaires are saved into the MagiCAD dataset, they can be reused again and again in the same project as well as in other projects. Existing luminaires are managed based on their product codes both within the current project and in the dataset, instead of the RFA names. 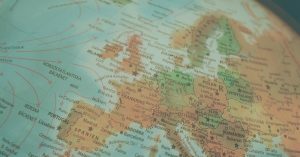 This means that it will be possible to map imported luminaires also to existing products which are found only in the database at the time of the import. It is now possible to create user-defined conduit series in the dataset and merge the series into projects. For each different conduit series, it is possible to define default dimensions which can be chosen from when beginning to draw a conduit. The minimum bend radius can also be defined for each conduit size. The user-defined series are defined into the dataset which means they can be merged to other projects as well. 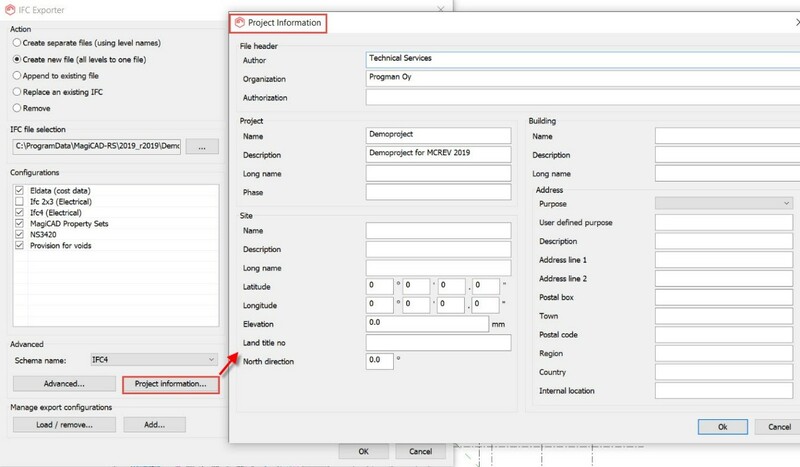 The Create Conduit Series function adds the conduits into the project in RFA format and at the same time allows you to define the default fitting type for the conduit. The new version introduces several improvements for calculating domestic hot water circulation flow rates and offers support for domestic water calculations in accordance with DIN 1988. The Device Connection Tool now enables you to connect air devices to the network using rectangular ducts, provided that the air device type supports rectangular connections. 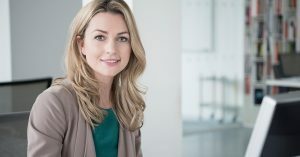 The Device Connection Tool provides you with all the necessary settings for establishing duct connections according to your preferences. You can select the type of connection as a T-branch or a tap connection. From the options, you can also select the horizontal and vertical angles suitable for each particular situation. MagiCAD enables you to use manufacturer-specific distribution boxes in ventilation design. 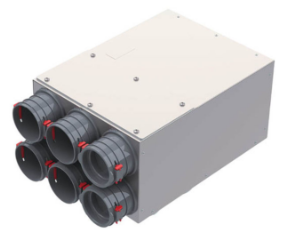 When you install manufacturer-specific distribution boxes into the ventilation system, the boxes will be taken into account by calculations, clash detection, bills of materials and other MagiCAD features. The Bills of Materials function automatically calculates the correct standard length for ordering the final ductwork segment. When the duct is split into commercially available standard-length segments, the final segment of the duct will not be of standard length. With the intelligent, automatic correction feature enabled in MagiCAD’s bills of materials, this piece will be included using the closest larger standard length with a loose flange, enabling it to be cut and mounted at the building site. The longest possible standard length will be automatically calculated for the rest of the segments. 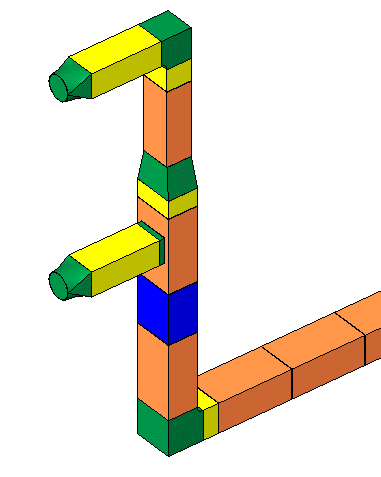 In the example below, all yellow ductwork segments can be ordered in the bill of materials using the closest larger standard length with a loose flange automatically included. If you do not want the Bills of Materials function to automatically correct the segment lengths, the setting can be disabled. 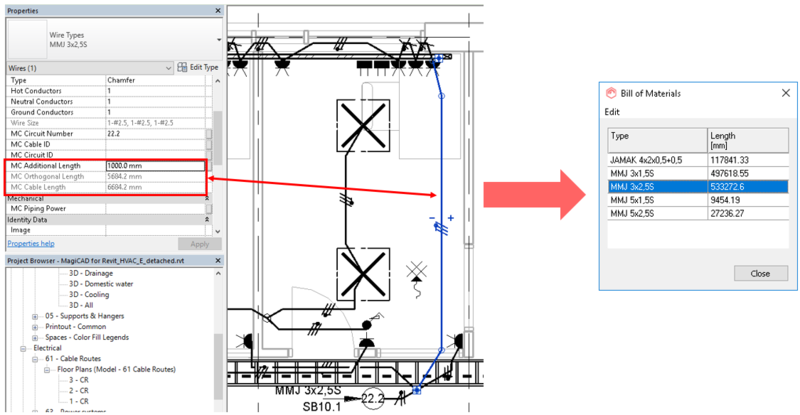 It is now possible to configure the data content of schematic drawings more efficiently by selecting any shared parameters for the schematics symbols and tags already in the dataset. 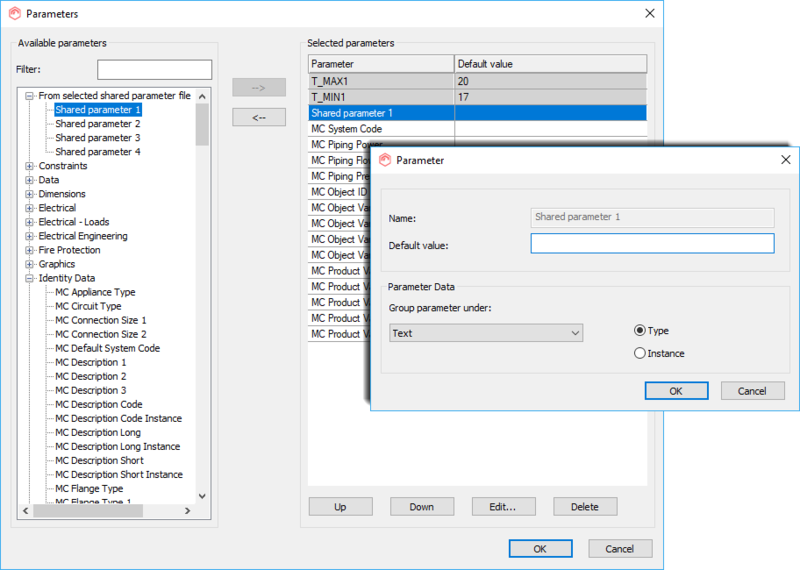 With MagiCAD Schematics, you can use all available MagiCAD parameters and your own shared parameters when defining parameters for the schematic symbols and tags in the dataset. When the symbol is installed in the project for the first time, an RFA is created which automatically includes all of the selected shared parameters without having to separately select the parameters when installing the symbol. You can also define in the dataset whether the parameter is an instance-specific or a type-specific parameter and group it in the dataset accordingly. Moreover, you can set default parameters for the tags defined for a symbol and also define whether the parameter used for a particular tag value should be a type parameter or an instance parameter. 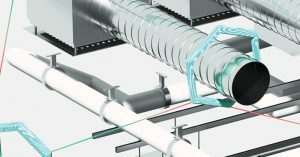 MagiCAD Sprinkler Designer now supports the use of flexible pipes when establishing sprinkler connections. 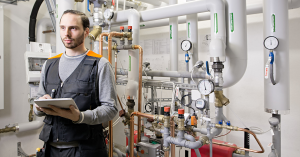 Flexible pipes are easy to install on site, which makes them a frequently-used solution for connecting individual sprinklers to rigid pipes. 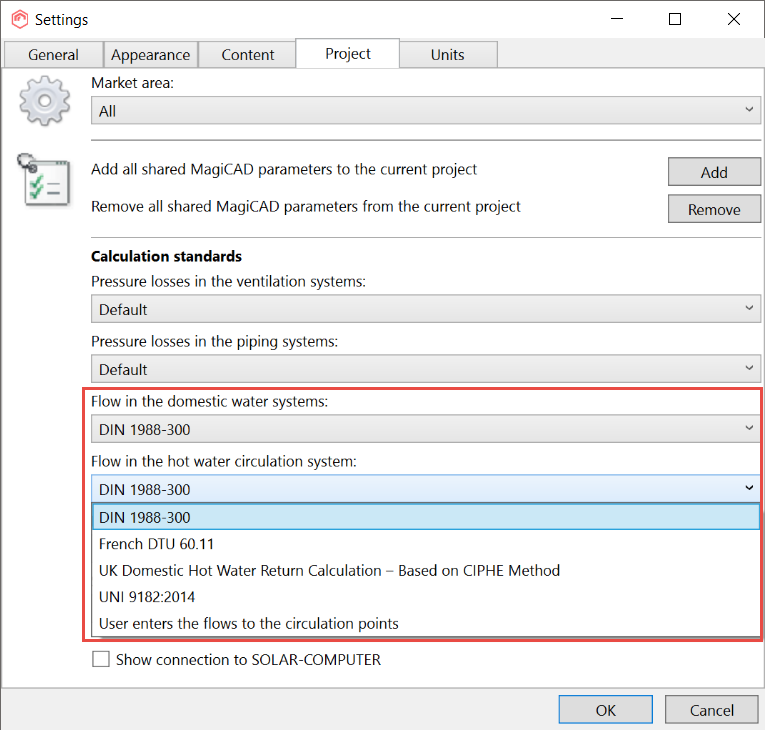 The flexible pipes are compatible with MagiCAD’s sprinkler calculations and reports. The reports include the actual length and the corresponding equivalent length of the flexible pipes. 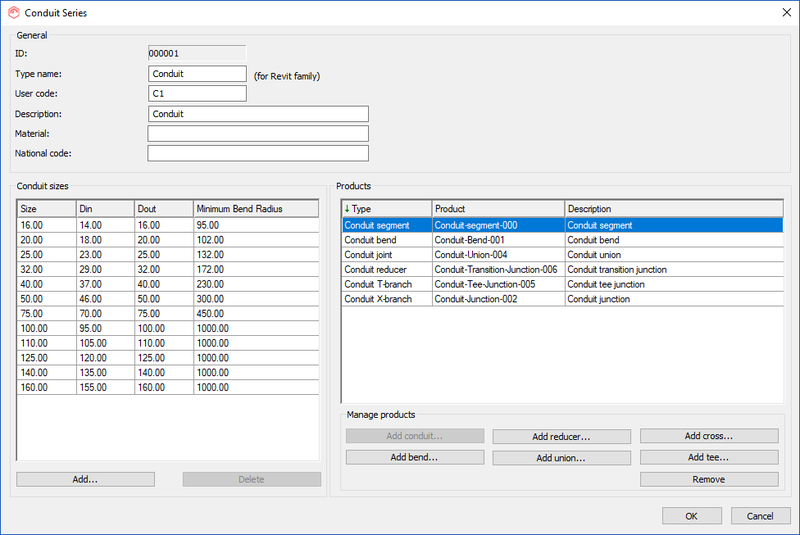 You can also define and create new flexible pipe series using the latest version of our product modelling utility MagiCreate. 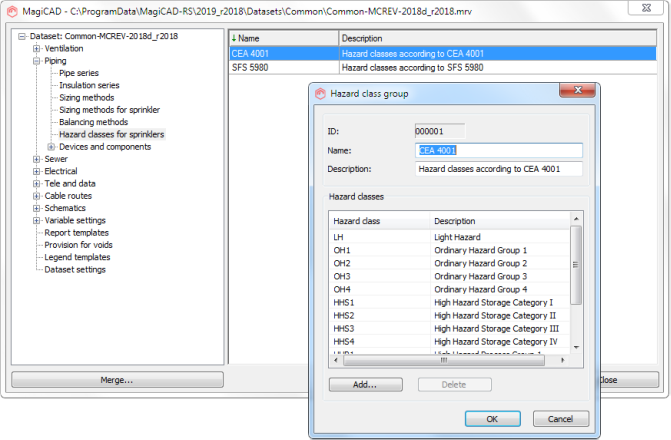 MagiCAD enables you to define custom hazard classes for sprinkler systems, in addition to using the available selection of standard hazard classes in accordance with the CEA 4001 standard. It is now also possible to define sets of multiple hazard classes. The Provisions for Builders Work Openings tool now supports curved walls. When you run the tool on an architectural model which includes curved walls, provisions will be defined also into curved walls. Based on the h1, h2 and h3 parameters defined in the Options section of the Provisions for Builders Work Openings tool, suitable provisions can be automatically defined into curved and other types of walls. 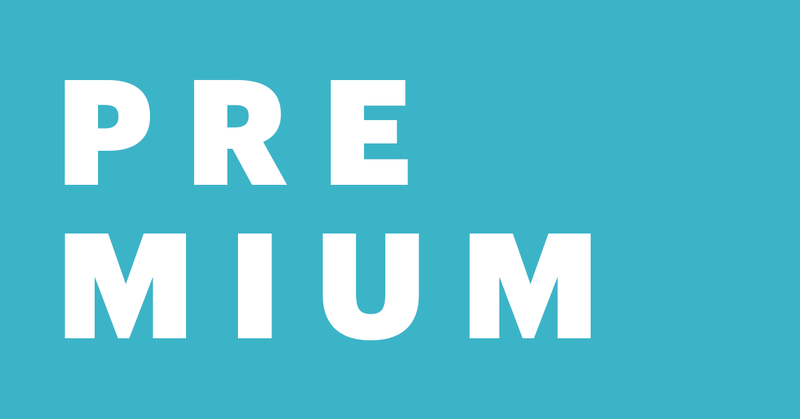 The provisions can be reviewed, commented and approved or declined by the structural engineer using the Builders Work Openings Manager add-in for Revit. MagiCAD’s IFC Export enables you to centrally manage all project-related data and export the selected project data in IFC format. Property Set Manager includes new property sets for IFCSystem Type (including also electrical circuits), IFCSpace Type and IFCZone Type. There are also two new properties Number of Elements and Static Pressure which can both be included in the exported data.